To be Sold by Auction Thursday 13th June 1850. Then leased to Mr. Bullard for a period of which approximately 2 years remained. Samuel Severn appears in the 1851 census, most likely at this house, age 48. He is given by Rogers as licensee at these premises in 1859. He is again at this location in the 1861 census with occupation given as shoemaker. 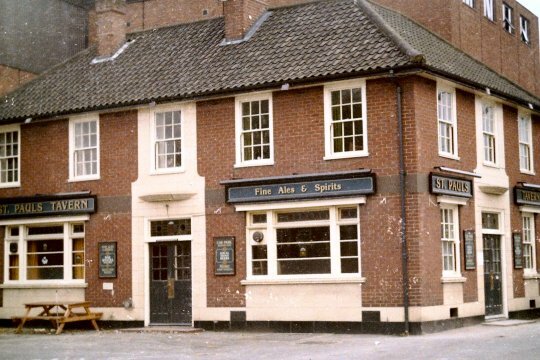 as GATE'S BEERHOUSE 13th December 1984. The house was again transformed during 1996 to reopen in October as the BLUE BERRY.